Home Archive by category "Community Organizations"
We need your help!! 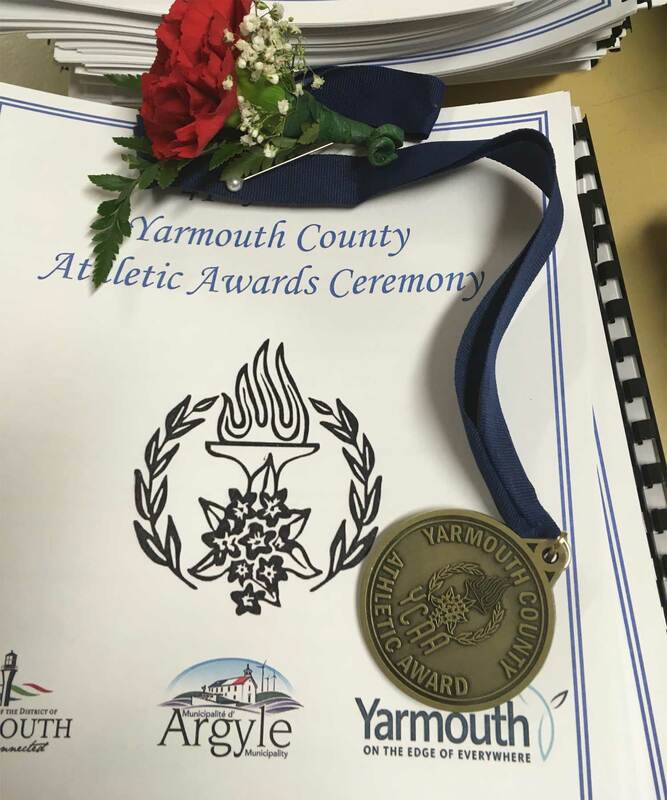 We are planning once again for the 42nd Annual Yarmouth County Athletic Awards Ceremony. Can you please let us know about any teams/individuals that have won at Provincials or Higher in the past year? 42nd Annual Yarmouth County Athletic Awards Ceremony, is Friday, November 30th, 7:00pm, at Ecole Secondaire de Par en Bas. 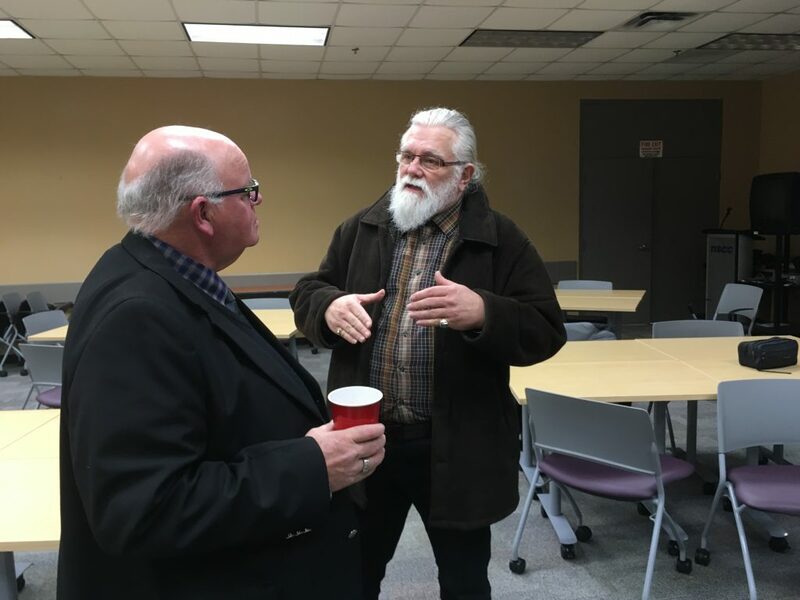 Each year since 1976, coaches, athletes, sport volunteers and officials have been recognized for their outstanding achievements at our annual Yarmouth County Athletic Awards. 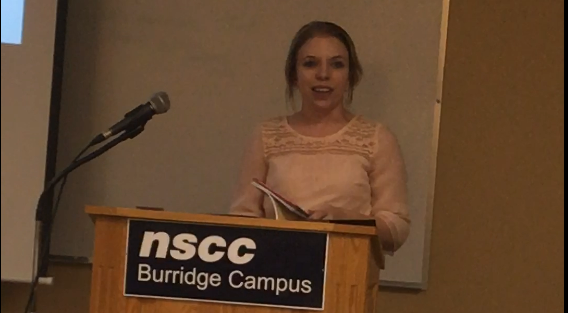 Yarmouth County athletes, volunteers, coaches, officials and teams that have attained a provincial title in a sport or who have distinguished themselves in a specific sport at the University, College, Atlantic, or National level. or the Argyle Recreation Department at 648-3379 gdentremont@munargyle.com for nomination or more information. Complete the form below or download the nomination form here!